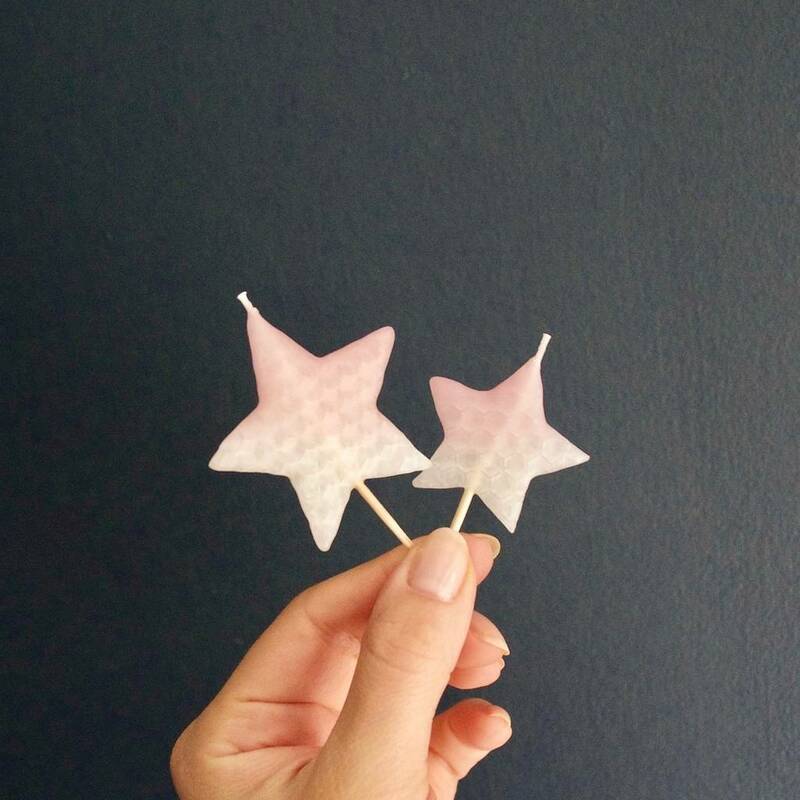 We are all made of stars…Beautiful star shaped candles, hand dipped and made from 100% beeswax. 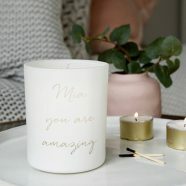 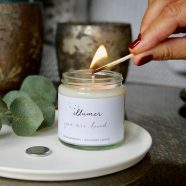 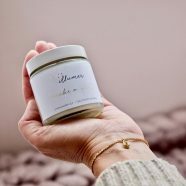 Available in pale pink or softest aqua these wonderful candles really are the icing on the cake. 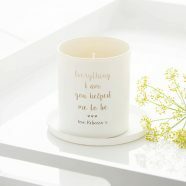 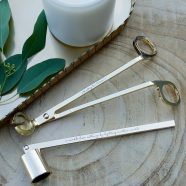 Perfect to celebrate a special occasion, or to just let someone you love know that you are thinking of them. 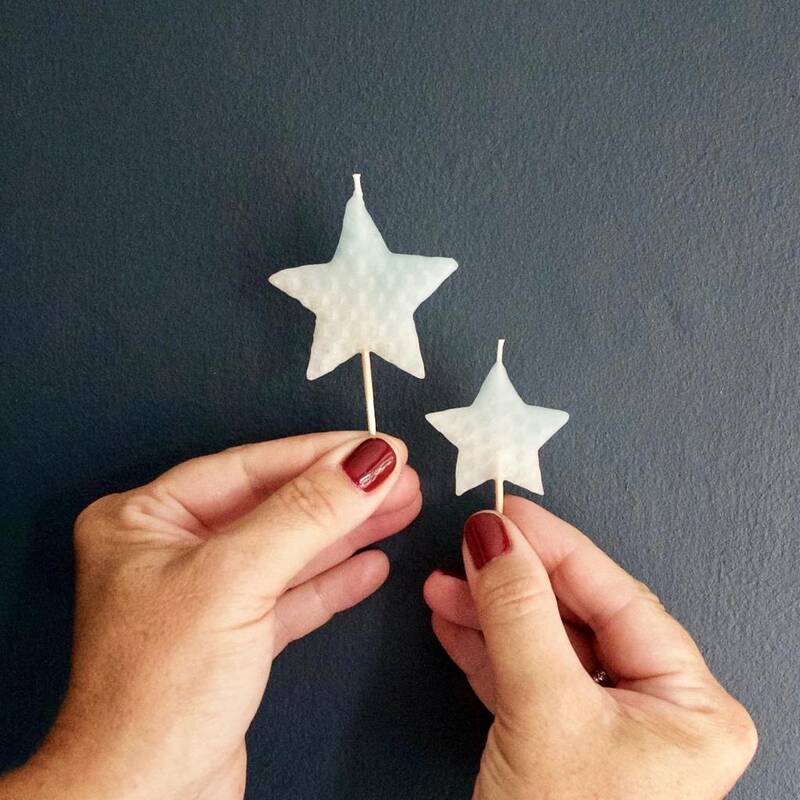 Our star candles come as a set of two and will be sure to be the talk of the party.